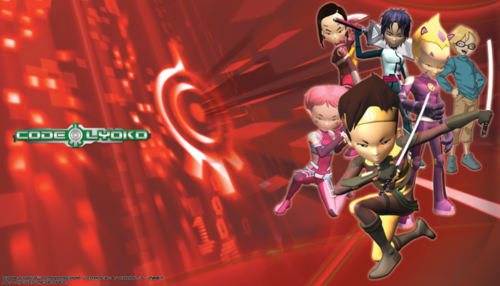 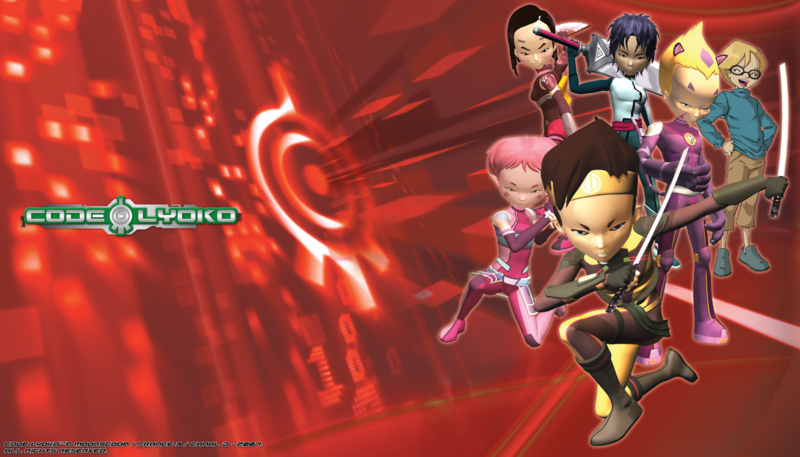 code lyoko. . Wallpaper and background images in the Code Lyoko club tagged: ulrich yumi aelita odd code codelyoko william code lyoko.